Wanting to get away and enjoy the snow? Flagstaff, AZ has an outdoor winter activity for most all to enjoy. Here is our list of outdoor winter activities offered in Flagstaff for you to browse and hopefully enjoy: 1. 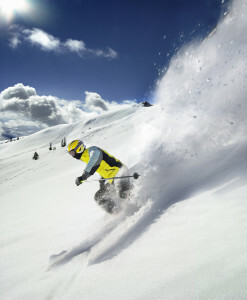 Skiing or snowboarding at Arizona Snowbowl (see website for discounts and trip specials) 2. Cross country skiing at Flagstaff Nordic Center, 3. Ice skating and hockey at Jay Lively Activity Center, 4. Snowmobiling and cross country skiing at Mormon Lake Lodge, 5. Sledding and snow play at Wing Mountain Snow Play Area. Along with these outdoor activities, Flagstaff offers some interesting winter events. 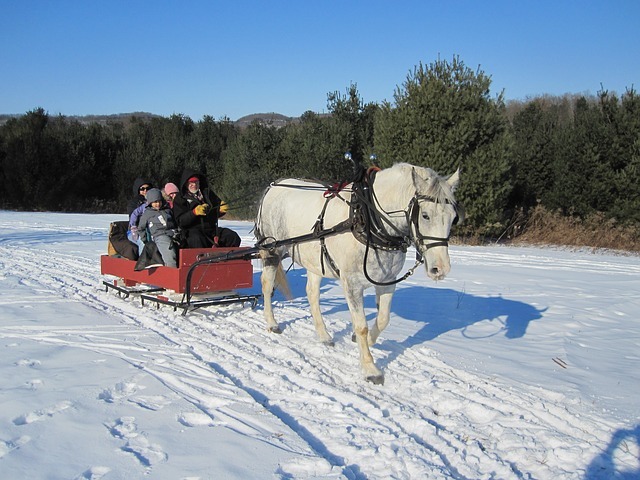 Winter sleigh rides are offered by the Hitchin’ Post Stables from now until March 15, 2016. Dew Downtown Winter Festival, January 30-31, 2016 is being hosted by the City of Flagstaff and the Downtown Business Alliance. From a life size snow globe photo booth, to an ice skating rink in Heritage Square, to a kid’s snow play and sledding area, to live music, to a New Belgium Beer Garden, to a food court and last but not least a vendor village, the downtown area will become a winter playground of fun for all on Saturday, January 30 from 10 a.m. until 6 p.m. The annual ski and snowboard activities will take place on Sunday, January 31 at the Arizona Snowbowl where a competition course will be set up by USASA and Arizona Snowbowl. 9th Annual Kahtoola Agassiz Uphill, February 20, 2016 is a race in the snow up Agassiz mountain. This event is sponsored by the makers of Goretex, W.L. Gore and Associates. 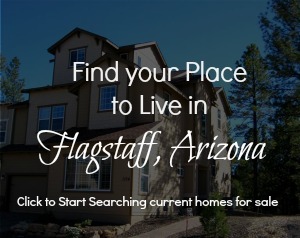 Whether you enjoy winter sports or not there is something to be said about Flagstaff, AZ and its winter charm. When frosted with snow, the trees make the town look like a white fairytale. Be sure and come see us in the cold country this winter and enjoy good ole Flagstaff hospitality. Be sure you remember that Team Tait sent you. Posted in About Flagstaff, Adventures, Events, Places to Play and tagged Fun in Flagstaff, Things to Do, Winter Activities.